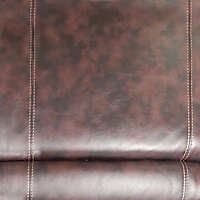 Download this colored leather for couch or armchair texture maps. 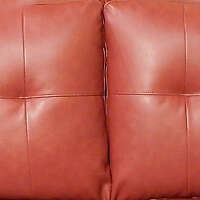 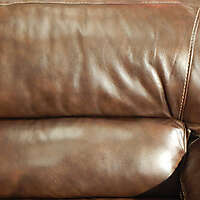 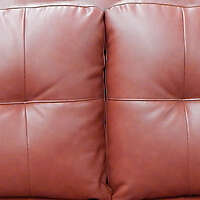 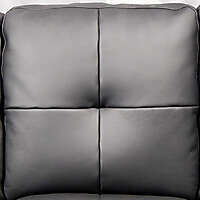 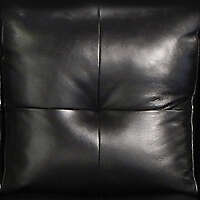 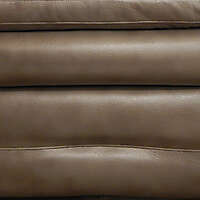 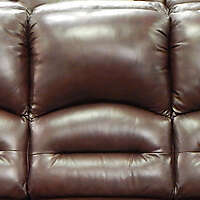 High resolution texture of couch colored leather backrest with buttons for your couch texture map. 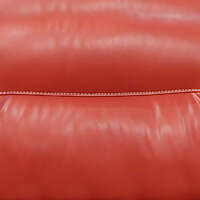 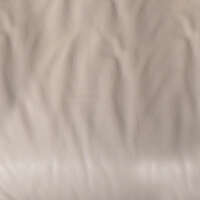 Excellent colored seamless leather texture for Your 3d project couch or armchair texture map. 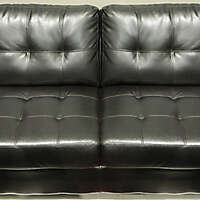 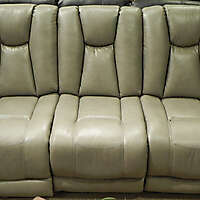 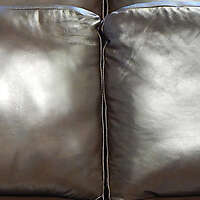 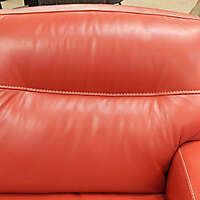 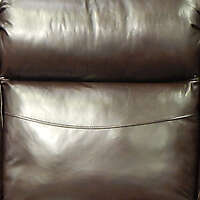 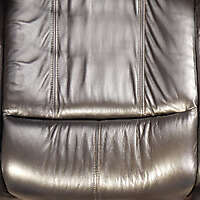 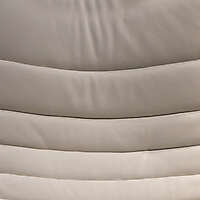 Are you looking for some leather seamless textures to texture map your 3d couch, car sits or chairs? 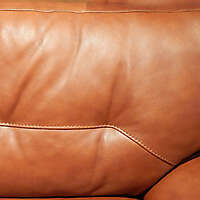 Here's an assortment of lots couch leather textures for your sofa mapping. 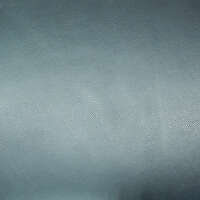 download the high resolution of this image for commercial use.